The frame acts as a holder for the filter. 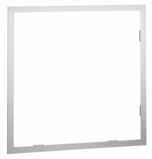 Hinged to filter frame with thumb screw fasteners. Core is ½” x ½” x ½” squares. 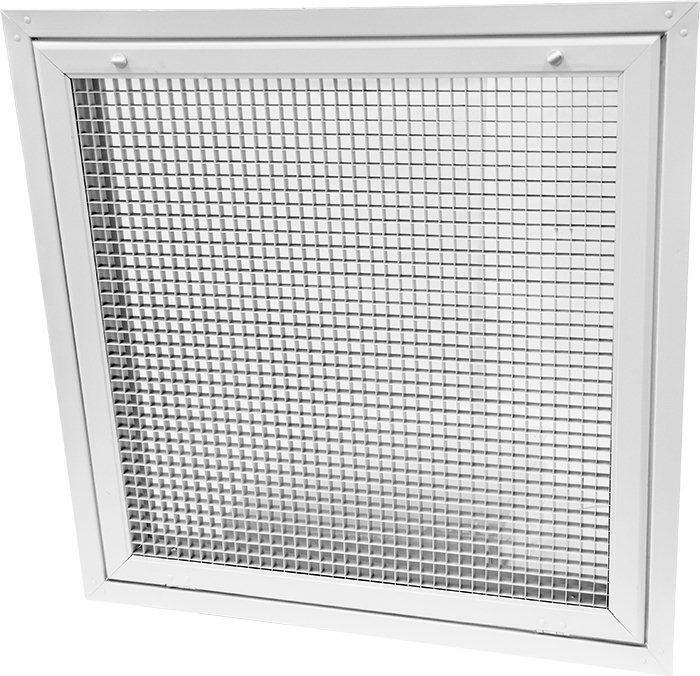 Standard filter frame holds a one inch filter.